Shopping is now an experience that people crave. Takeaway: Amazon Books is a perfect example of how brands must create new strategies to deal with changes in consumer behavior. Today, that means providing shoppers with unique and engaging experiences. In an increasingly ecommerce world, the undeniably biggest e-tailer is going brick-and-mortar. 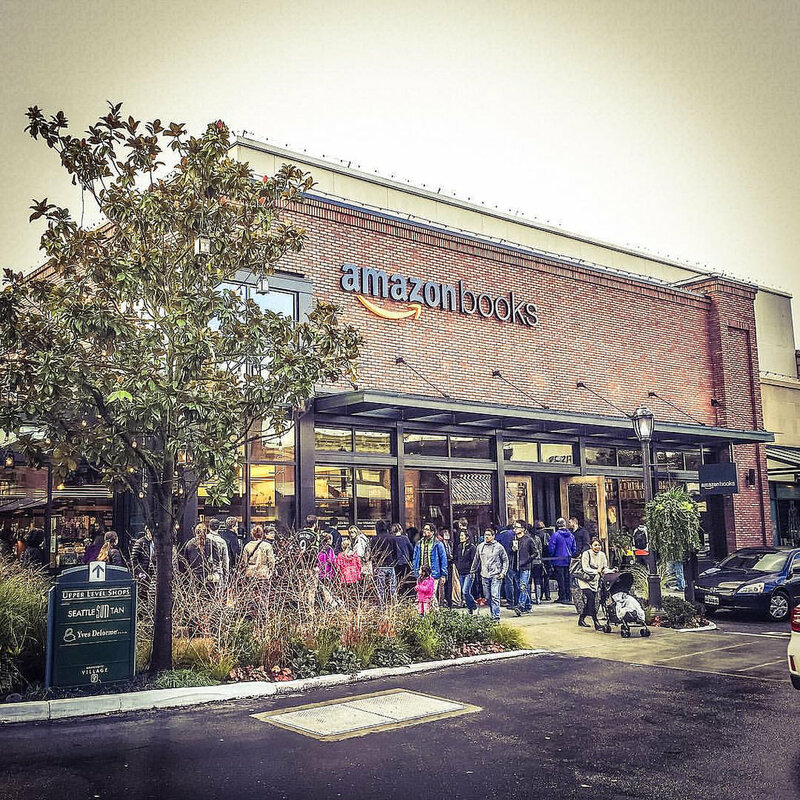 Entrepreneur contributor Pini Yakuel reported on Amazon's latest venture, as the company opened Amazon Books, a physical store in Seattle. Amazon Books' story starts where many other commerce tales have nowadays: with data. The e-tailer has worked tirelessly to discover what its customers want, need and demand. With that information, Amazon is better targeting shopper demographics, offering more personalized products and meeting stringent pricing standards. In the past, this meant sticking to the Internet, but as Amazon uncovered more data, it became clear: a brick-and-mortar is required. While Amazon's entry into the physical retail space might sound surprising, this move is the only logical step to take for the company. Yakuel explained that what Amazon really found in all of its data is that consumers desire experiences. And holistic experiences at that. "Shoppers want to get physical." Shoppers want to get physical. They not only want to be able to browse products on their devices, they also want to be able to head to stores, browse aisles, pick up products, get engaged with brands and become a part of a community. It's not just about choosing a product, and if any retailer knows that, it's Amazon. If consumers didn't want actual experiences, then there wouldn't be an Amazon Books - there wouldn't be bookstores at all. But there are still physical shops of all kinds. And that because all data - not just Amazon's internal analytics - points to a demand for experience. 78 percent of young shoppers would rather purchase an experience than an object of their desire. 72 percent said they will spend more on experiences this year than goods. Amazon recognized the importance of providing an experience, and to engage consumers in that way, the company realized that it needed a brick-and-mortar location to pull in more shoppers. And it's because shopping is more than just looking at things. People want to immerse themselves in a brand, learn more about what they're buying, speak with fellow consumers or sales reps and engage in shopping. It's the process of browsing, touching, smelling, trying on and more. Brands can tackle this new retail expectation by bringing products to life. They should be telling stories, fostering communities and, more importantly, selling experience, not objects. Brands need to ask, "Why should consumers come to my store instead of just buying those products online?" And the answer should be because buying online isn't as fun or engaging. 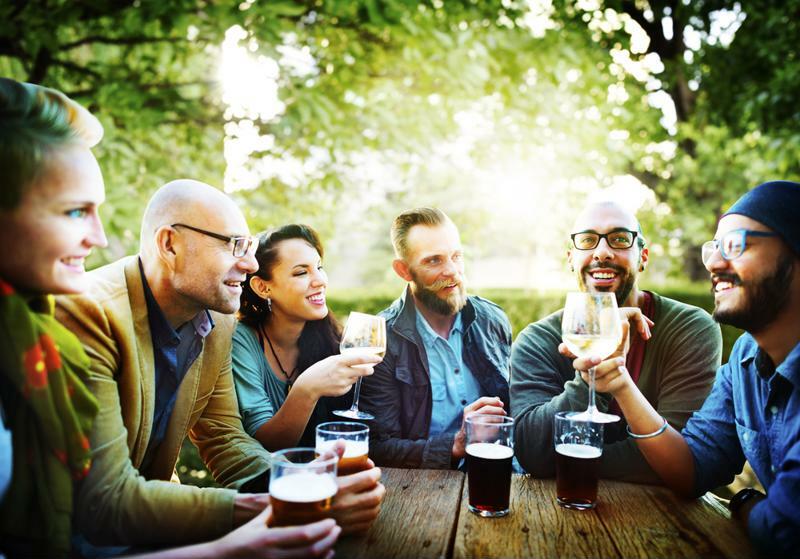 Millennials love authenticity in their experiences. Amazon is making its shopping experiences better with "structure and information as well as inspiration and some serendipity," Yakuel wrote. The e-tailer is doing that by personalizing and grouping collections based on editorial data and behavioral trends. For example, Amazon Books will only feature books that have earned at least four stars in the local Seattle community. It's putting online user product reviews right next to books on shelves, along with an average rating. It's also creating displays that provide more information than what shoppers would find in a traditional bookstore: "Gifts for gamers" and "Picks from Amazon's 100 books to read in your lifetime," were just two reported by Yakuel. Amazon is selling the experience of browsing with product content everywhere. The best way to bring products to life, as demonstrated by Amazon, is to focus more on product content. This approach to sell with experiences, not products themselves, allows brands to tell a story. It makes consumers feel as though they could see themselves using an item or enjoying a good. It gives them more opportunity to shop, and puts less pressure on just buying stuff. Above all, it fulfills shoppers' desires to have an authentic experience in a local store. Amazon finally discovered why consumers still like brick-and-mortar shops and they're just capitalizing on it now. Other brands have stores, and at this point, they only need to improve product content.